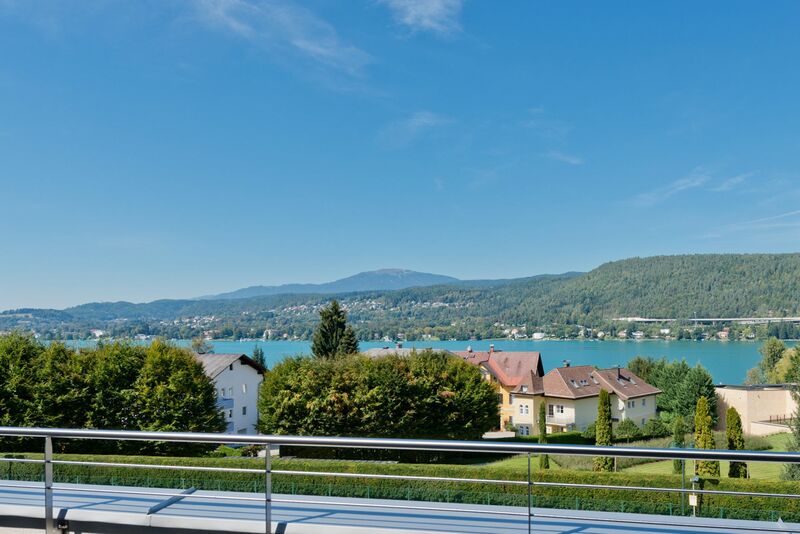 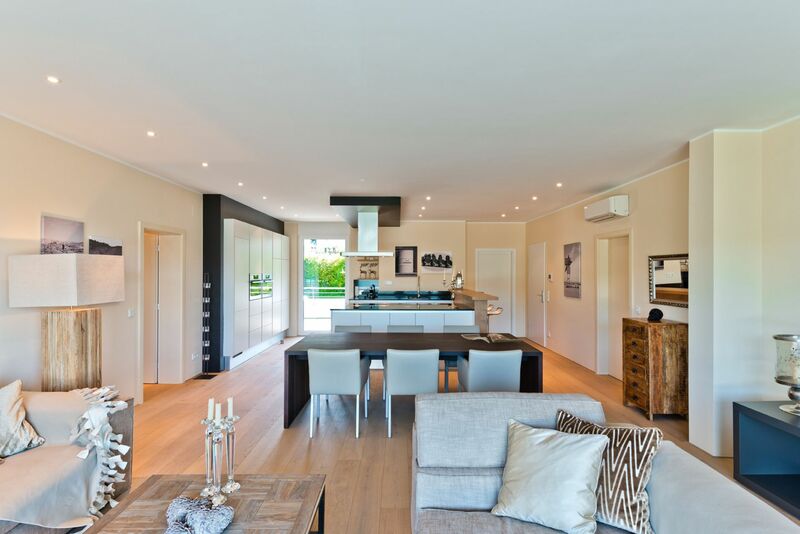 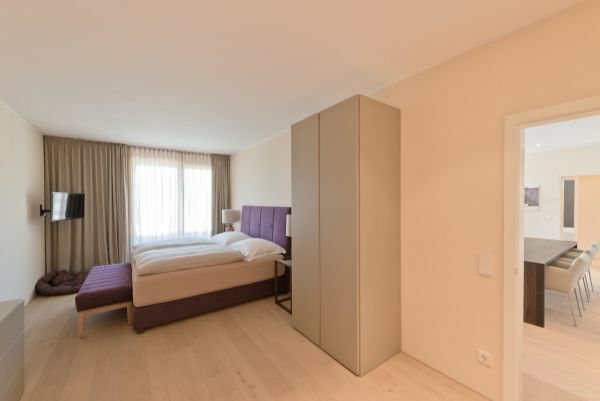 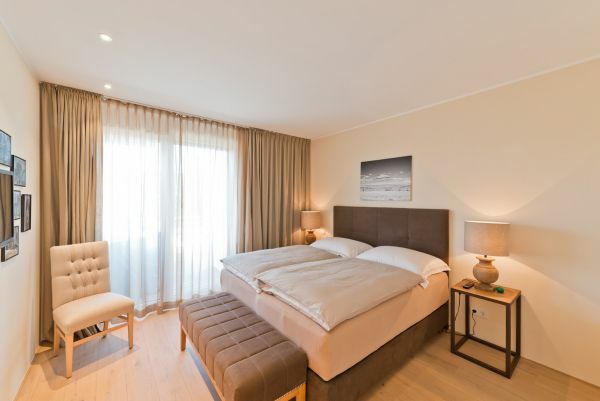 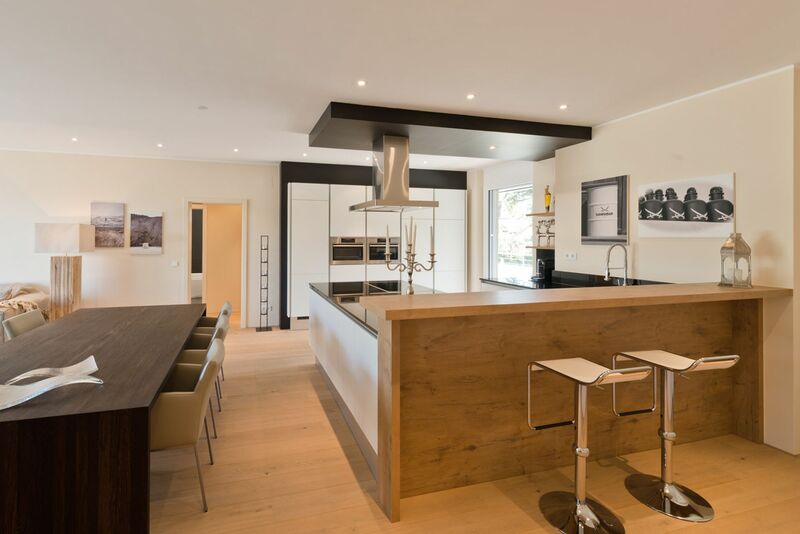 This modern and brand new designer penthouse is located in Velden – Auen, only three kilometers from the casino and the center. 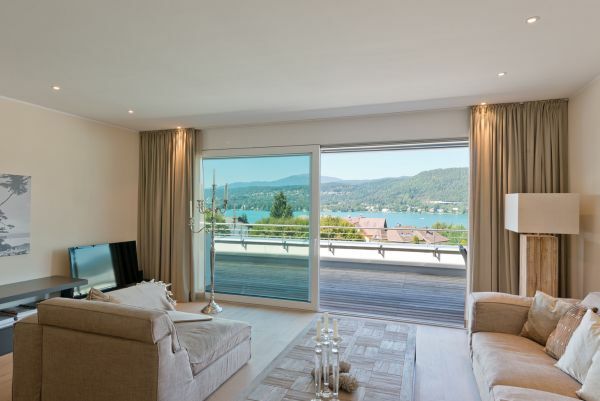 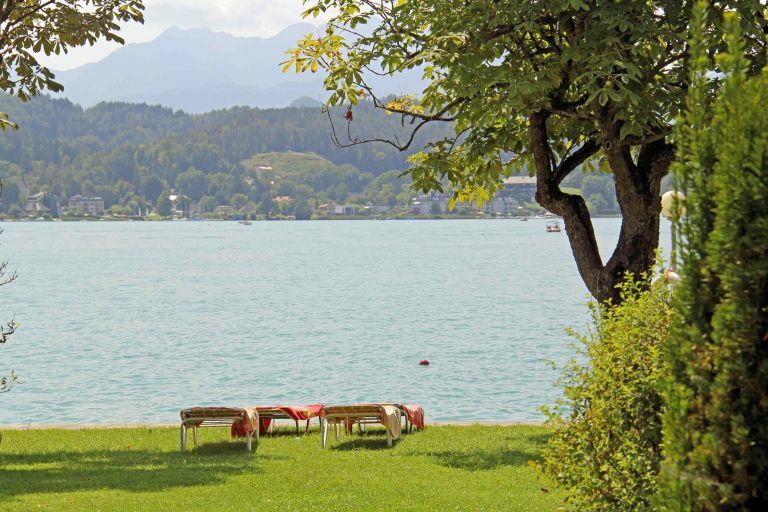 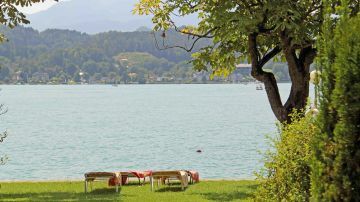 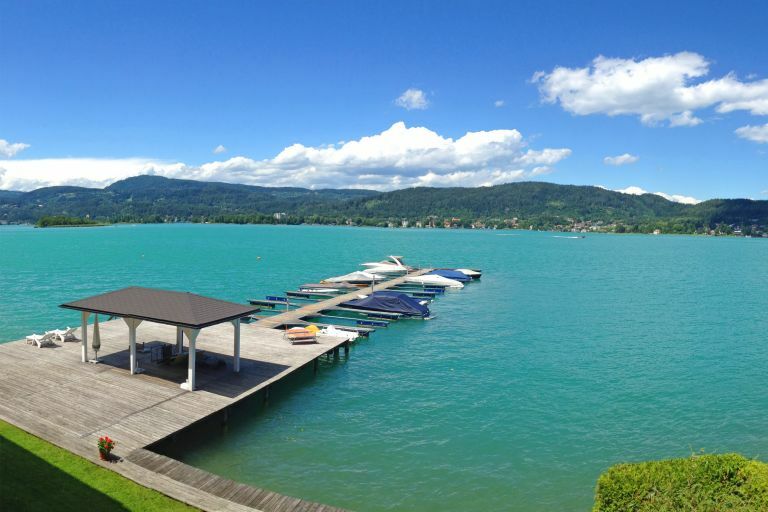 It offers a fantastic view of the Wörthersee and the mountains beyond. 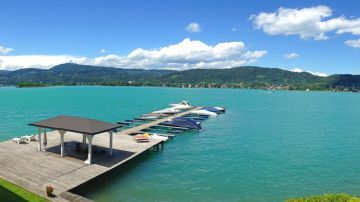 The Strandbad Schiefling with an area of approx. 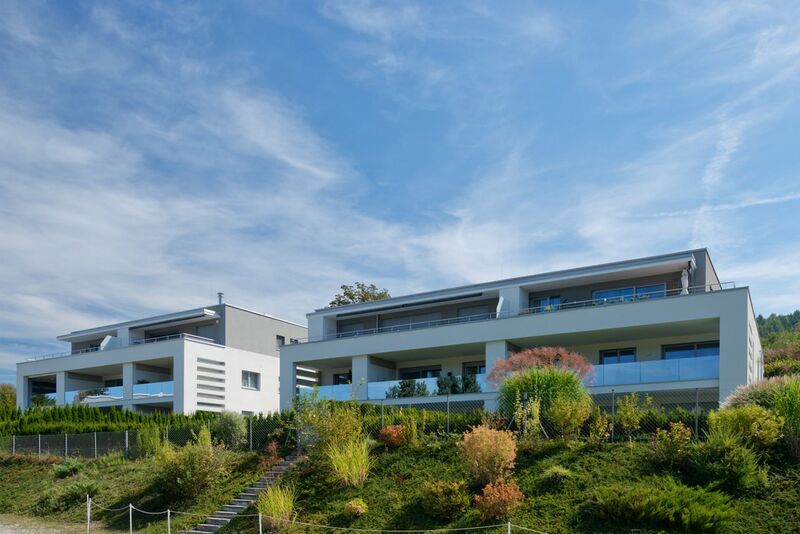 7,500 m² is only 200 meters away from the complex. 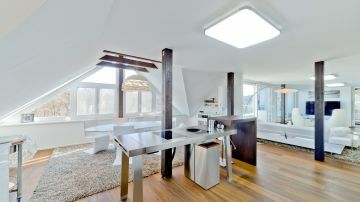 The Penthouse impresses with a modern, open interior design and is equipped with high quality materials. 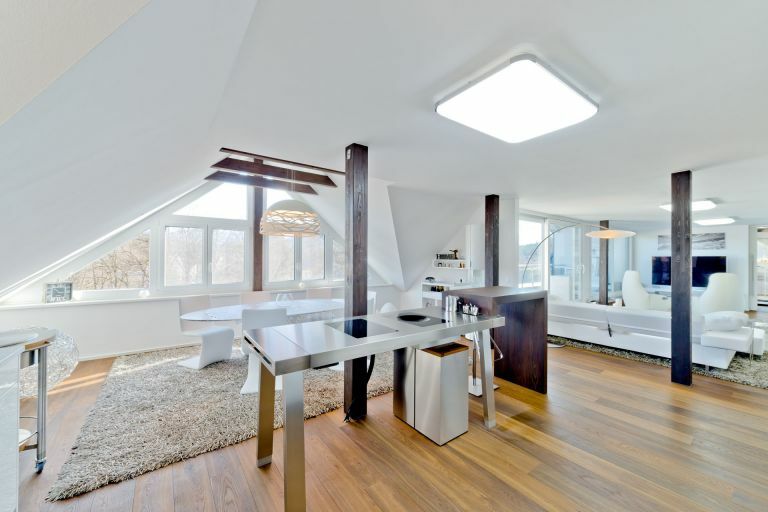 Total Energy Efficiency Factor: Not required due to the date of issue.